Trapped on Naples Island, Eddie Dees does everything he can to hold his family together. 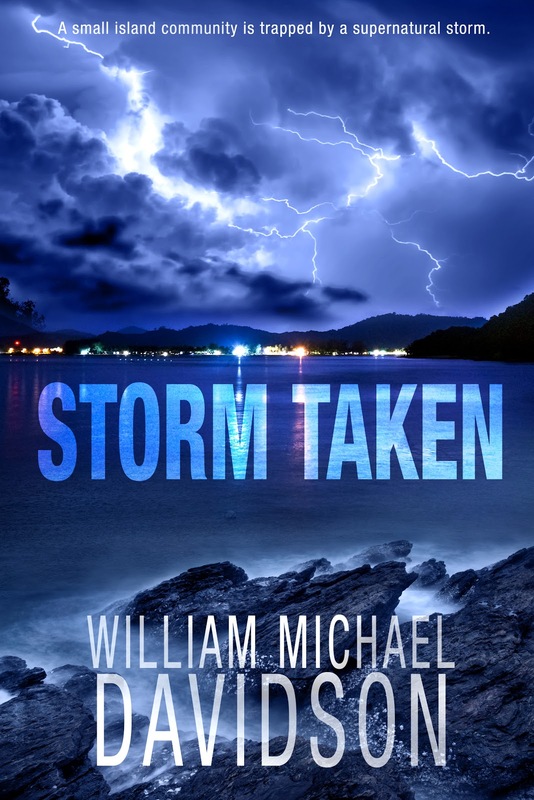 A supernatural storm is feeding on people’s fear and paranoia. The more people turn on each other, the stronger it becomes. This book is a fun to read. I love those word of the day. They are the sweetest. Reading this book reminds me of storms happened in the warmer cities and countries. I am terrified looking at them in the news. Reading this book brings more insight of those deadly storms. Storms comes in many forms not only by the weather. Storms comes like problems in our lives. It brings us peace after the storms is done. Storms reminds us that this life after the big disaster. This book is beyond a beautiful read. To read reviews, please visit William Michael Davidson’s page on iRead Book Tours. 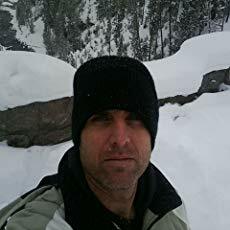 William Michael Davidson lives in Long Beach, California. A believer that “good living produces good writing,” Davidson writes early in the morning so he can get outside, exercise, spend time with people, and experience as much as possible. He is a writer of suspense and speculative fiction. If he’s not writing, he’s probably at the beach.